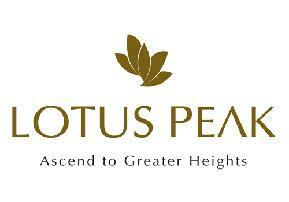 Lotus Boulevard, located in Sec 100, Noida is an amalgamation of modern world magnificence and suburban livelihood. The vicinity has to offer the much-required solace and serenity. The residential estate is constructed in a unique manner with greenery and several other features. The venture is elegantly planned with an exceptional approach so that every flat seeks abundant light and cool fresh breeze. The sunlight and cross-ventilation arrangement are carefully designed. The occupants are sure to lead a sumptuous life in the exquisite real estate. 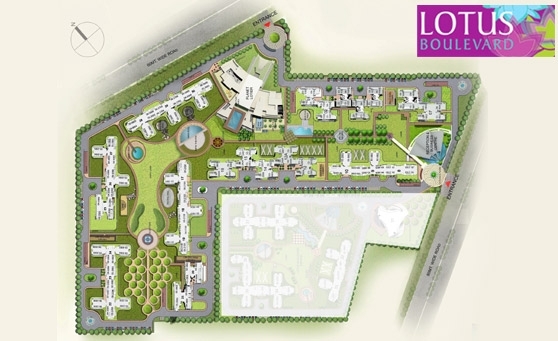 It is situated amongst the most developed sectors of Noida and is excellently connected to the strategic destinations. 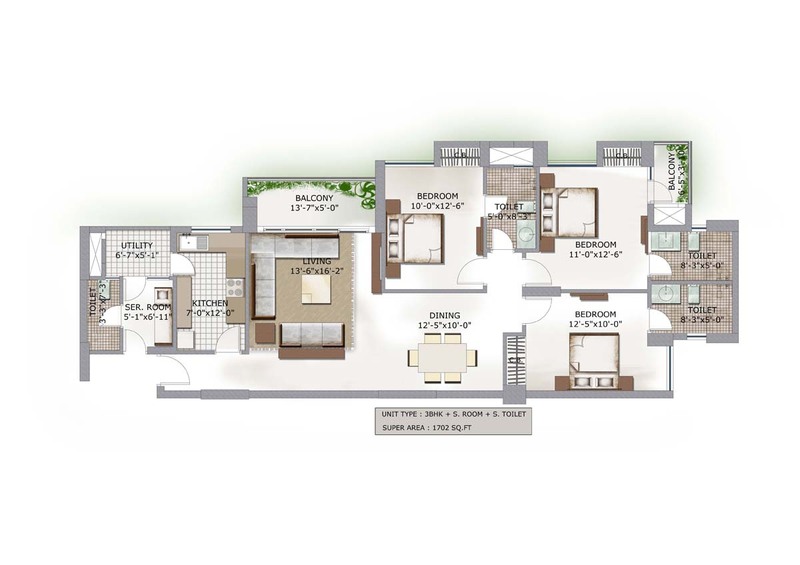 Sector 100 Noida 1860 Sq.ft. 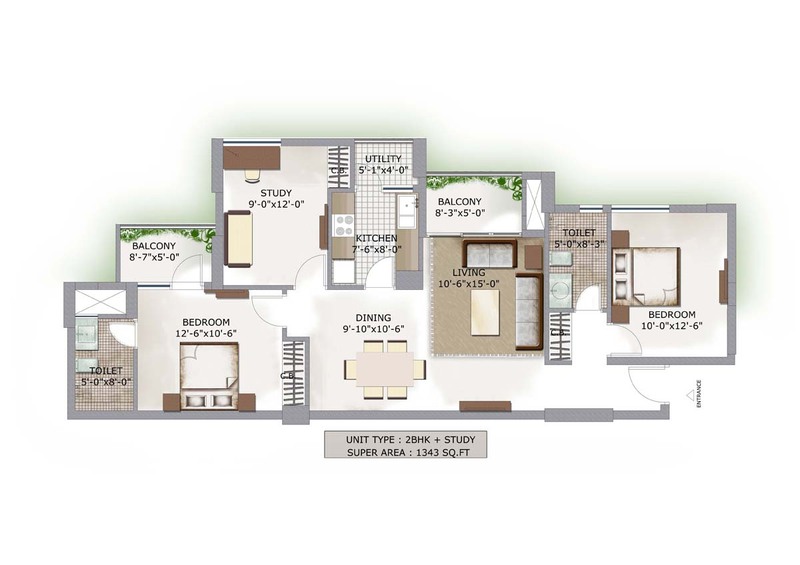 Sector 100 Noida 1717 Sq.ft. 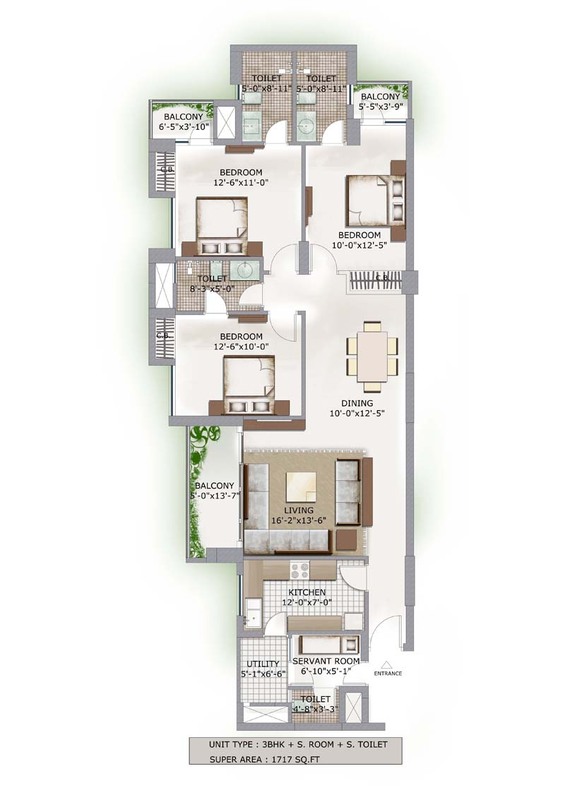 Sector 100 Noida 1702 Sq.ft. 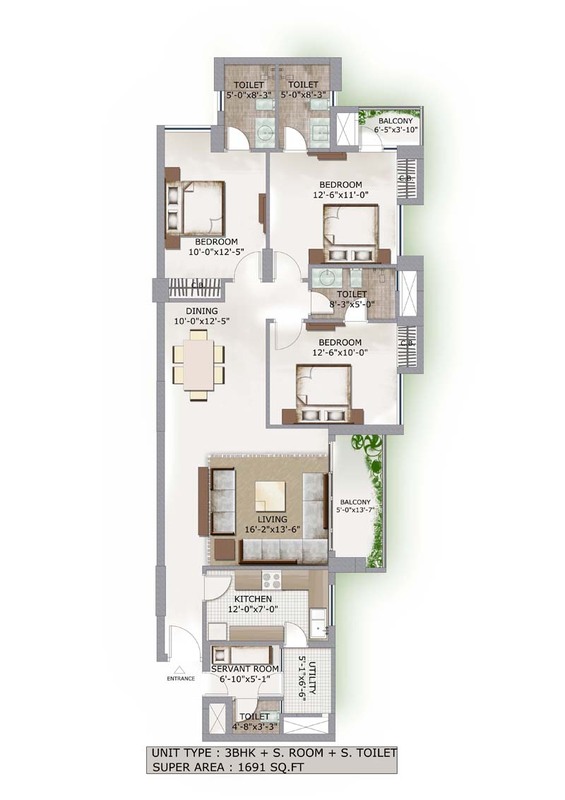 Sector 100 Noida 1691 Sq.ft. 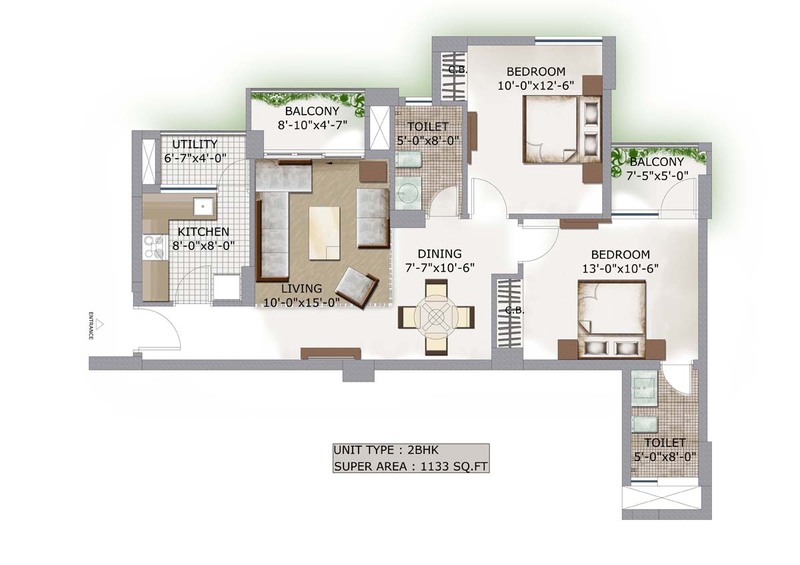 Sector 100 Noida 1343 Sq.ft. 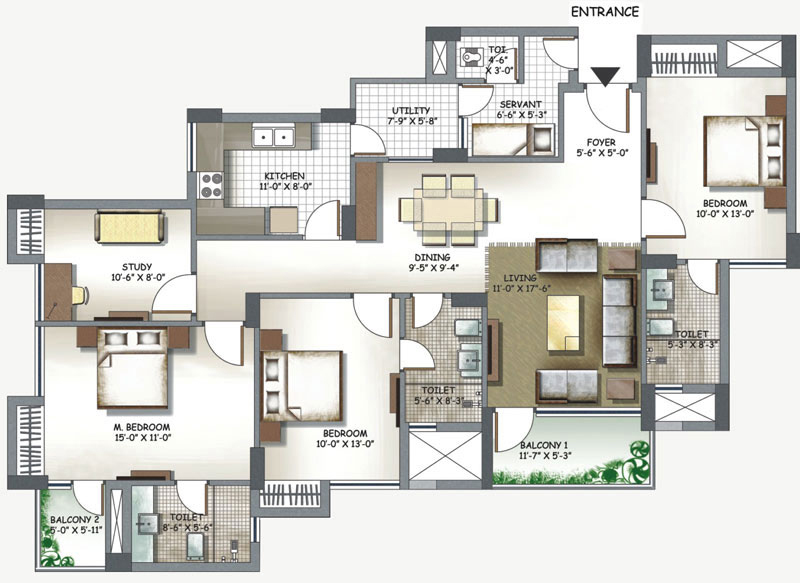 Sector 100 Noida 1133 Sq.ft. 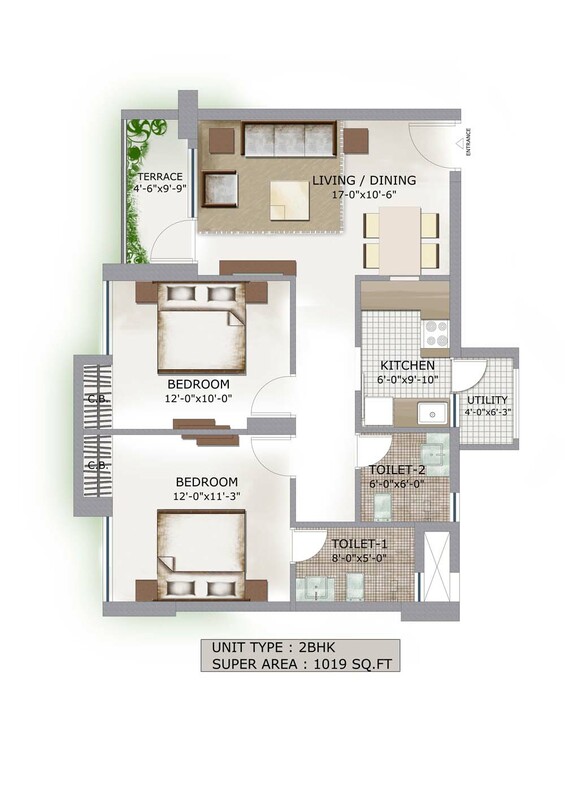 Sector 110 Noida 1019 Sq.ft. 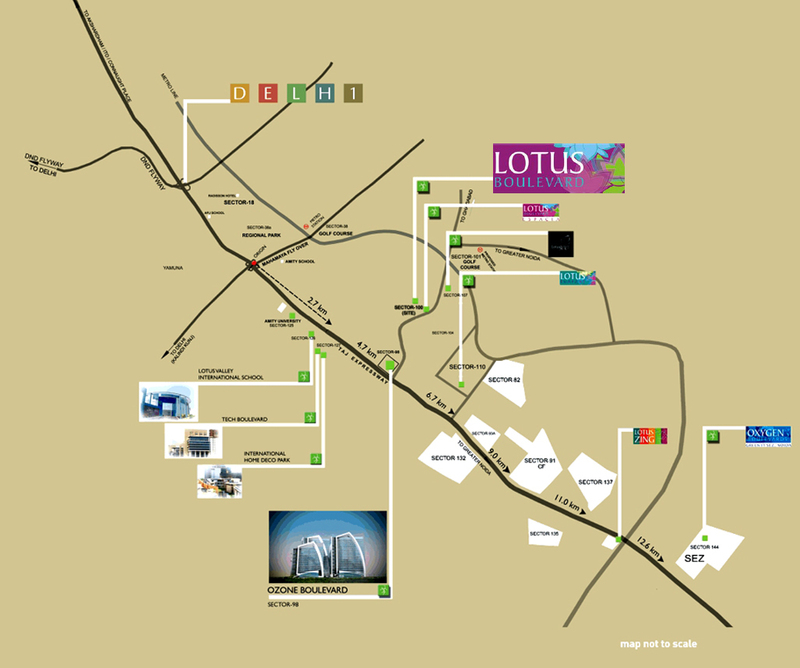 Sector 100 Noida 4405 - 4490 Sq.ft.